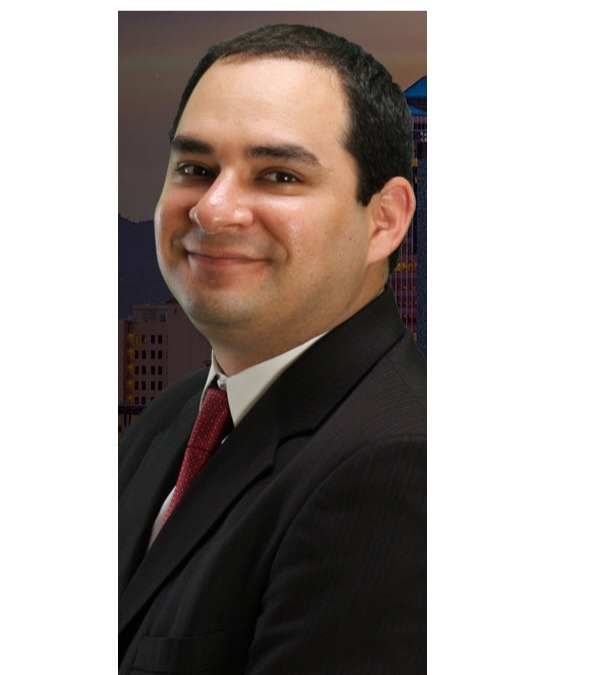 Mr. Lara dedicates his practice to personal injury cases including car accident, wrongful death, and trucking lawsuits. A network of providers is available to clients for any medical treatment necessary to treat their injuries. Further, all litigation costs are forwarded by this law firm. Please call us if you have any questions about your case. If you have been injured in a truck or car accident, work accident, slip and fall, or any other injury, in Arizona, you must act quickly to preserve your rights. This website explains what you need to do. We are a law firm that really cares about you, so we will handle your case immediately at no cost to you. There is absolutely no cost to hire this law firm--everything is paid by the attorney and is later reimbursed by the defendant's insurance company. Our goal is to recover the most compensation for our clients. This Arizona personal injury law firm assists client with any injury suffered as a result of the negligence of a third party--even the negligence of your own spouse or a family member. Accidents are common, but in many cases they occur by the negligence or carelessness of some other party. After any accident, the Lara Law Firm is there to help you. We represent all parties in Arizona after car accidents or severe injuries. The goals of our Tucson law firm are simple: to protect the rights of injured victims and to deter wrongdoers by filing lawsuits against the responsible parties. Your representation by an attorney will assure a even playing field with insurance companies. We are committed to providing better service to each of our valued personal injury clients. Our Law Firm stresses good old-fashioned personal service and respect. For more information about how our Tucson law office can help you or your family members, please contact a Arizona Injury Lawyers in our office for a free initial consultation today. Attorneys Adolfo Lara and Jeff Gould, of counsel, can meet with you and discuss your case.